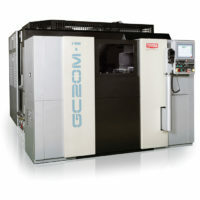 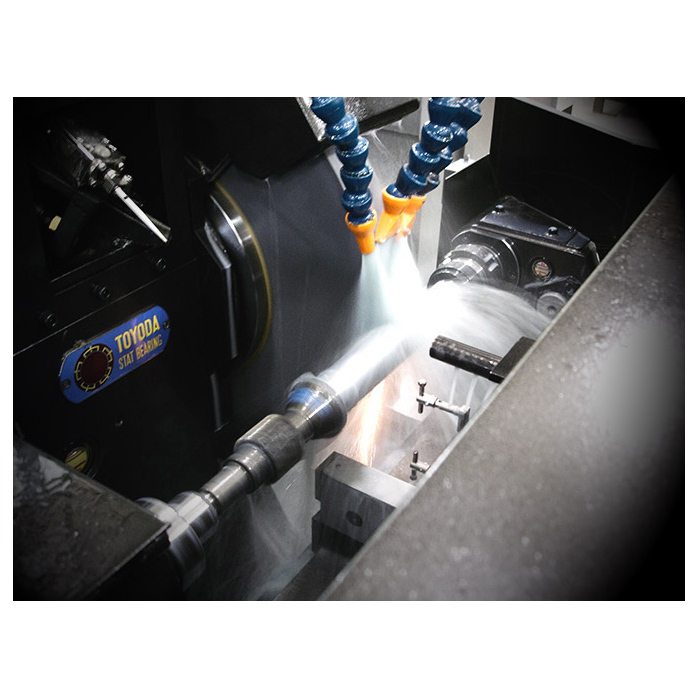 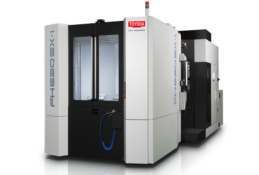 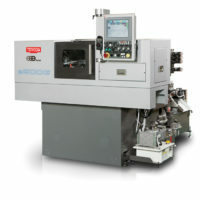 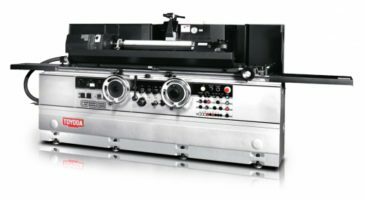 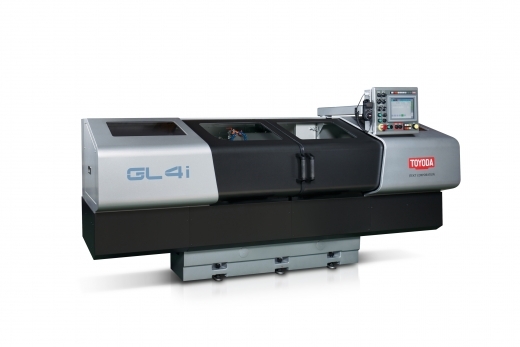 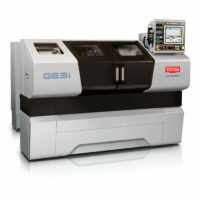 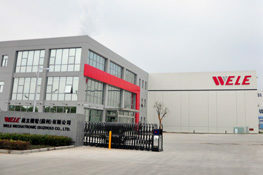 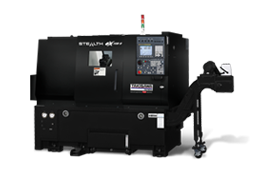 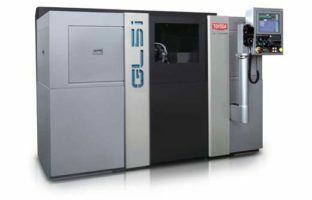 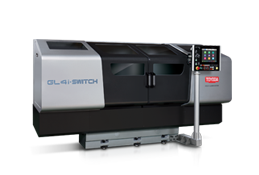 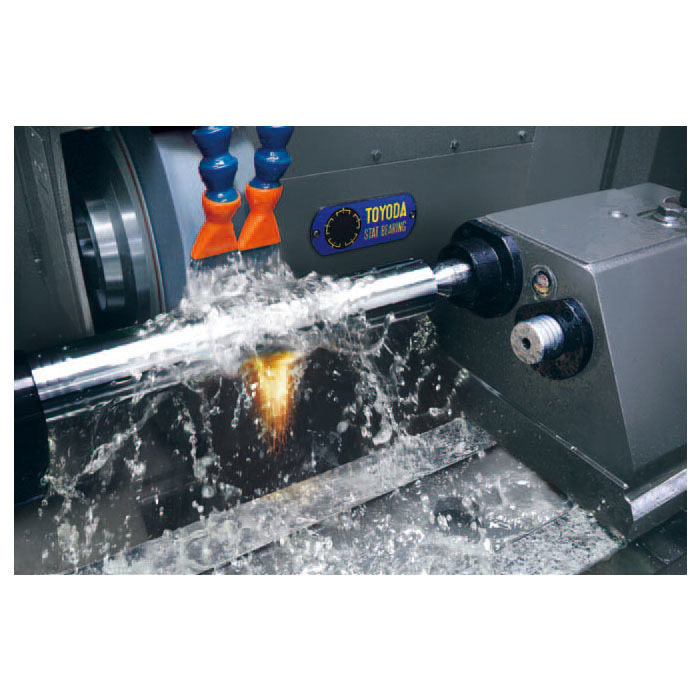 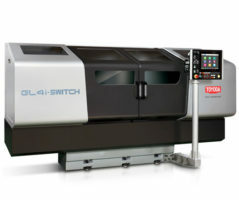 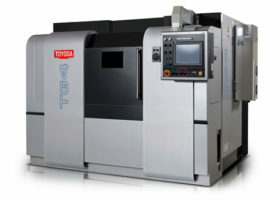 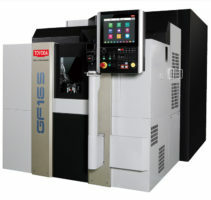 The GL4-i is a cylindrical grinding machine for dedicated processes in a high-production environment. 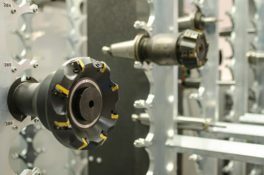 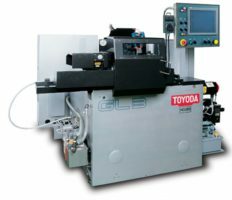 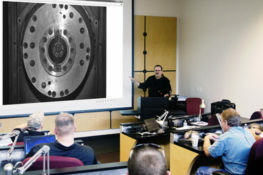 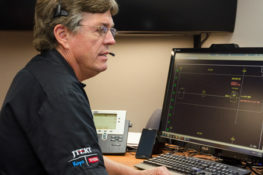 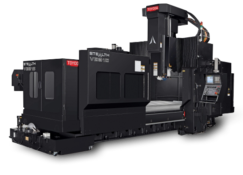 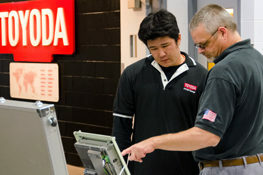 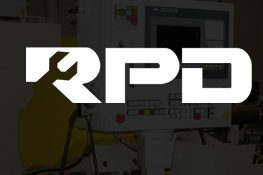 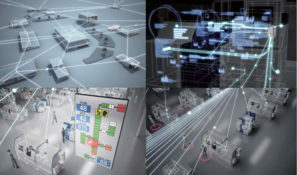 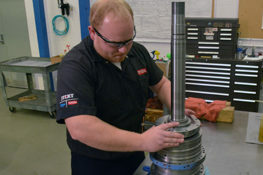 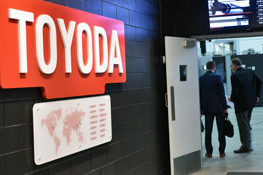 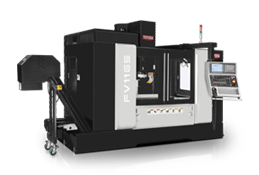 It features a hydrostatic wheelhead bearing and way system, and the patented TOYODA STAT® BEARING and floating plate to ensure high accuracy and positioning. 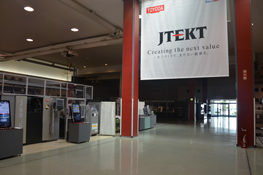 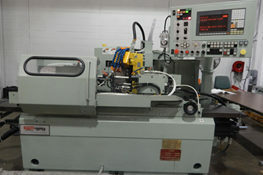 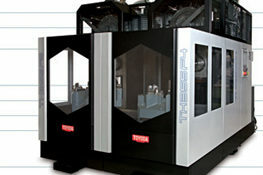 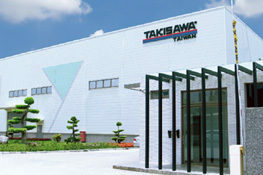 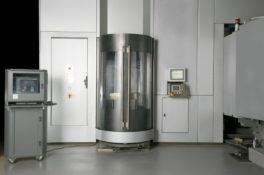 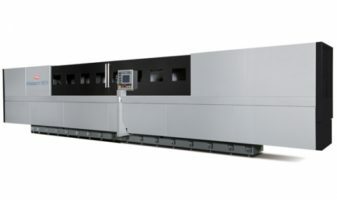 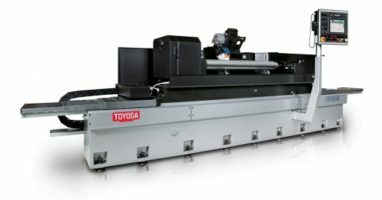 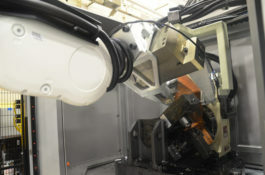 This machine is offered in plain- and angled-head configurations.